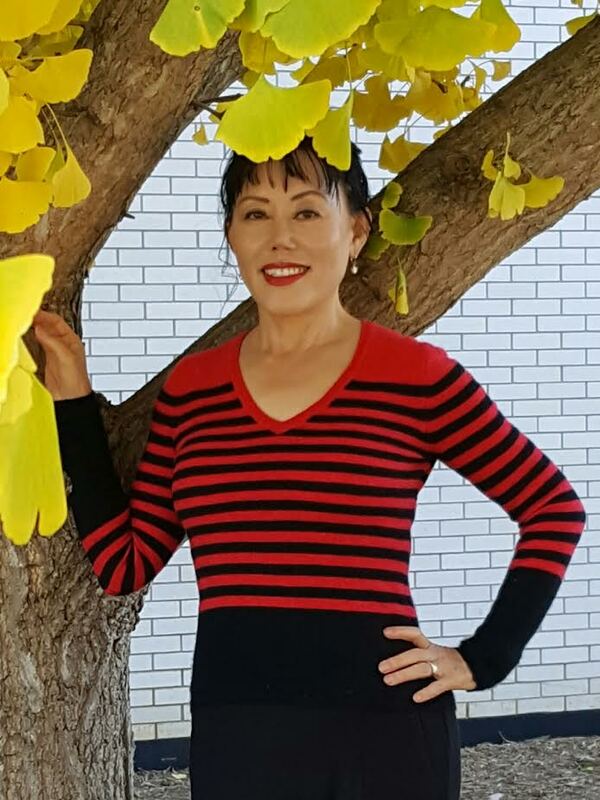 The Weight of One Life is a memoir and autobiography of a young woman who faces a thousand obstacles going from an impoverished and disadvantaged young girl in South Korea to achieve citizenship and prestige in the United States. In the book, her name is changed from Catheryn, to , Yema. The Weight of One Life is an entirely true story. Young Yema is born. Her mother has no education, no money, no employment. She wants to obtain a divorce from her husband, Yema’s father. However, in South Korea if a woman wishes to obtain a divorce, the custody of the child goes to the father. Yema’a mother wants custody of her daughter. In addition, if a woman obtains a divorce during those times in South Korea, the woman is considered an outcast. Yema’s mother still fights the battle for her daughter and eventually obtains both the divorce and custody of Yema. Yema loves her mother very much; however, there are many days in which they could not even eat a meal. The two would cry together during these nights of hunger and pain. Even though Yema grows up in an impoverished and disadvantaged position, Yema strives, miracle after miracle, to achieve a better life. She is an extremely dedicated and hard worker who eventually grows up to attend the most prestigious University in South Korea, the University of Seoul. Then tragedy strikes. She marries a man who pretended during their courting years to love her with all of his heart. Once they married, the entire situation changed. It was Yema’s worst nightmare. If a woman in South Korea wants a divorce, she must have the consent of the husband. Once again, if she is given consent, she is considered an outcast. Yema waits over ten years for the consent of her husband to finally achieve a divorce and exit her nightmare. Yema then wishes to immigrate to the United States for a better life. She tries; however, she is denied because the United States accuses her of mal intentions, possibly spying. She then immigrates to Canada, lives there for some time and successfully establishes herself there. After living in Canada for some time, Yema proves to the United States that she is not a spy and does not have mal intentions towards becoming a United States citizen. She then immigrates to the United States from Canada and successfully becomes a United States citizen. Miracle after obstacle after miracle continue to unfold in her compelling story. Having come from an impoverished situation in South Korea, after so many uphill climbs and heartbreaking attempts, Yema finally establishes a prestigious teaching position at the Department of Defense where she works today. During these times, Yema had gone on a cruise. She meets a younger man named Allen. He falls madly in love with her. Because of Yema’s scarred history in marriage, Yema swore she would never get married again. Nevertheless, Allen, the name of the young man she meets on the cruise, proves his love to her time and time again. Eventually, young Yema and Allen marry. He loves her genuinely, beyond a fairy tale love and supports her with all of his might. The story ends with the success and marriage of Yema, in both her prestigious career and in her fairy tale, loving relationship with Allen in the United States. And they live happily ever after…..